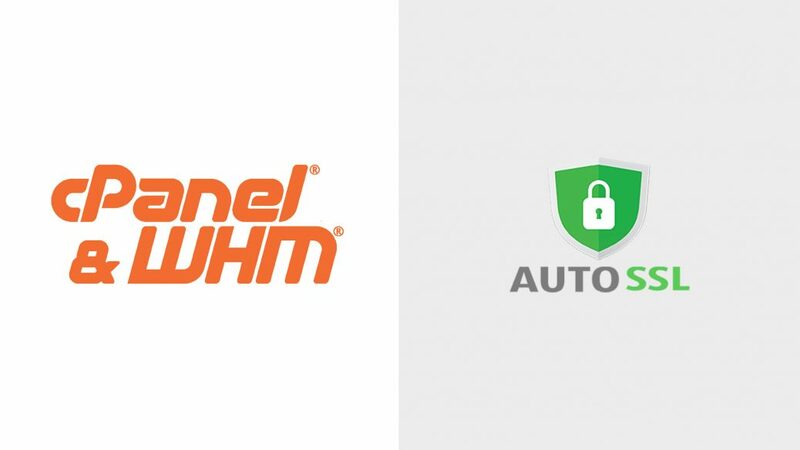 AutoSSL is a WHM/cPanel solution for every WHM/cPanel user’s domains and It will automatically generate/renew (every three months) free SSL certificates (Powered by Comodo). Once you enable it, your websites are automatically secured with a free domain validated SSL Certificate. Choose an AutoSSL provider to enable. 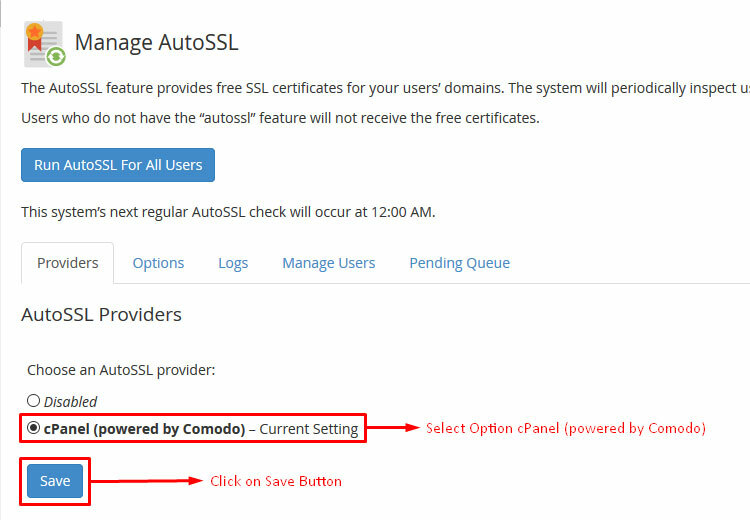 In our case, It is cPanel (powered by Comodo) and click save button. 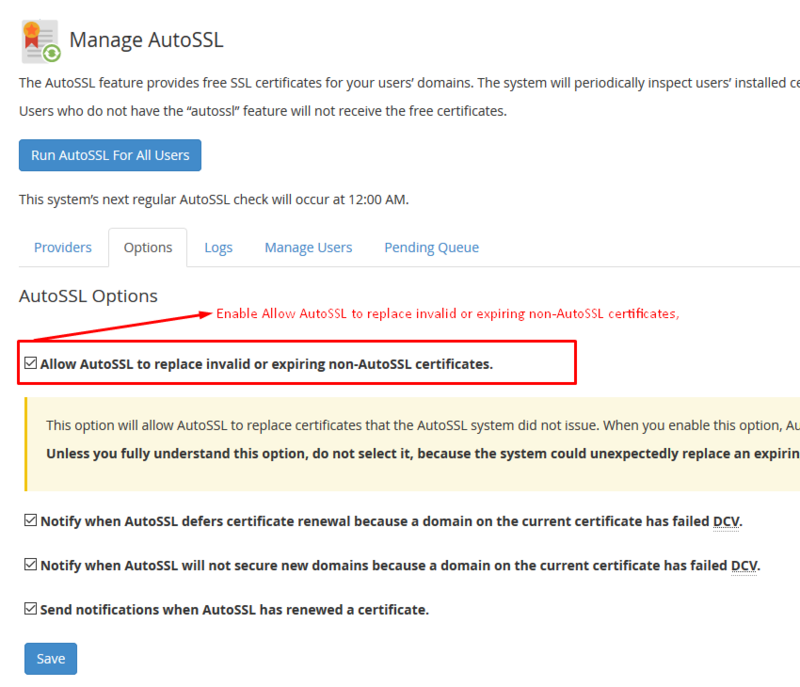 Choose Allow AutoSSL to replace invalid or expiring non-AutoSSL certificates and click save button. The log data will appear here after you load it. You can view logs for your enabled user’s domains. 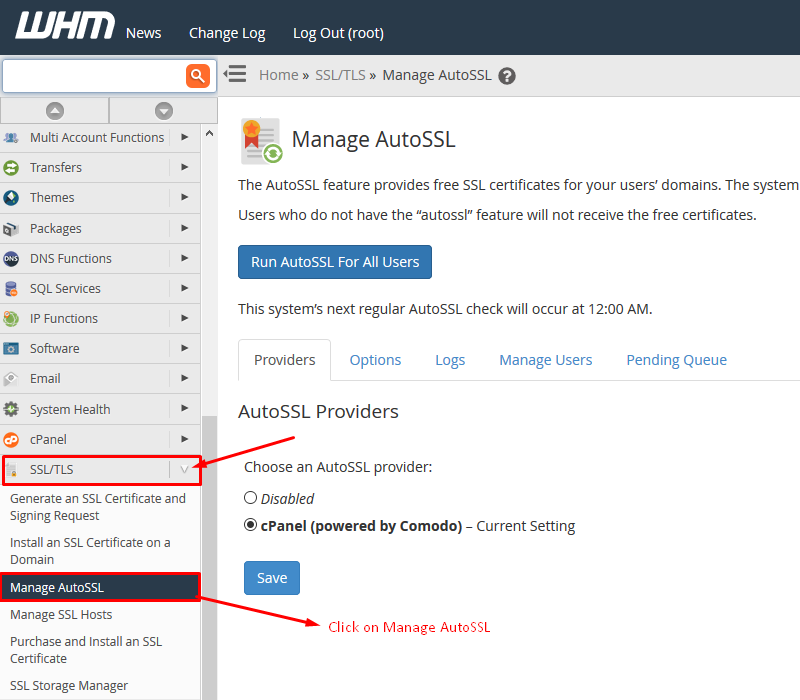 Search for a user you wish to Install free SSL Certificate, click on the checkbox, select radio button option Enable SSL and then check on blue button having username as a label in it on the right. After few seconds, an SSL will be enable on your selected user’s domain. Note:There are some limitations when dealing with very large numbers of domains that is outside cPanel’s control, which you can read about in our documentation. PixelsPress provides high class WordPress theme development services to its customers it has always been considered as a strength of us.